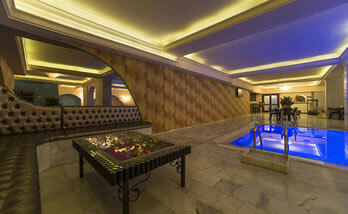 Everybody can find something special for him or her in Hotel Ickale. 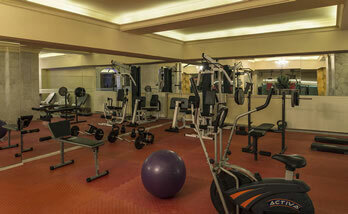 You will steal ravishing hours from the life through facilities like swimming pool, fitness hall and vitamin bar. 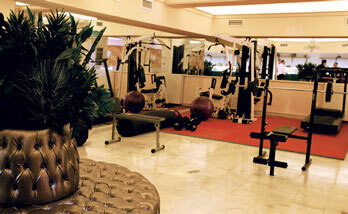 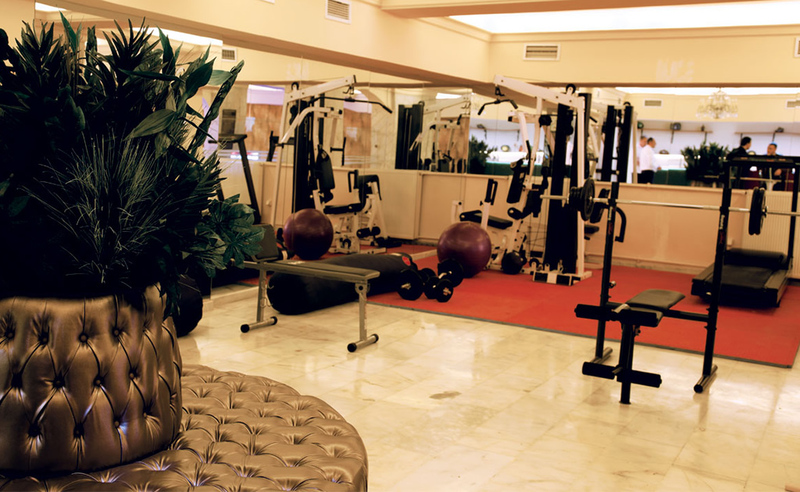 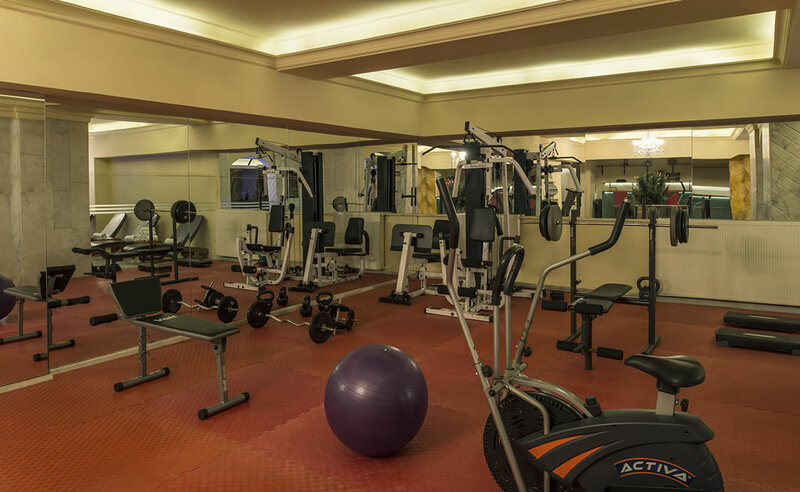 The path of a healthy life passes through the Fitness Center of Hotel Ickale. 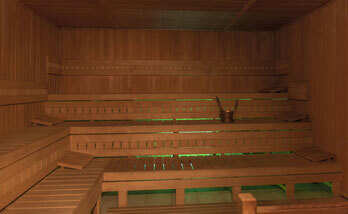 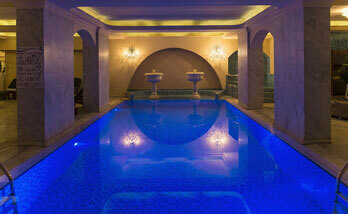 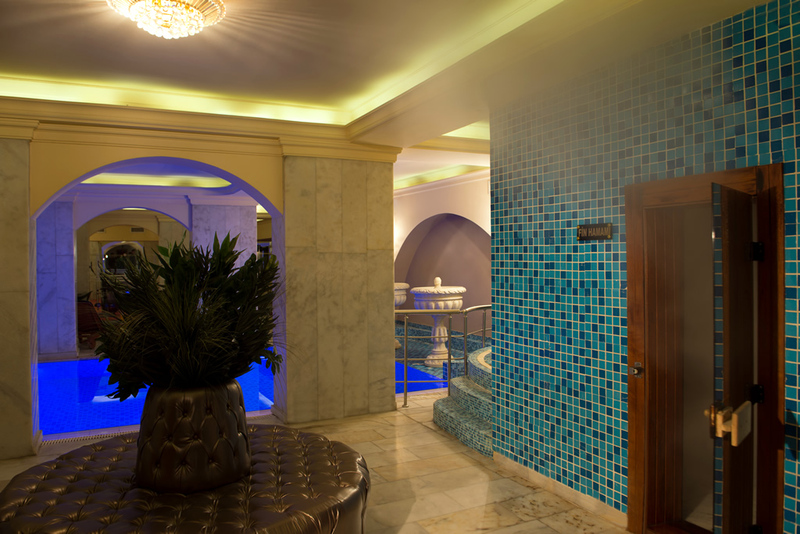 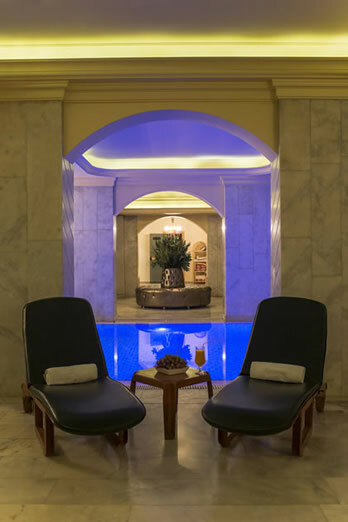 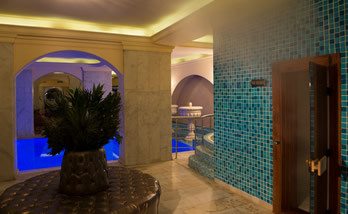 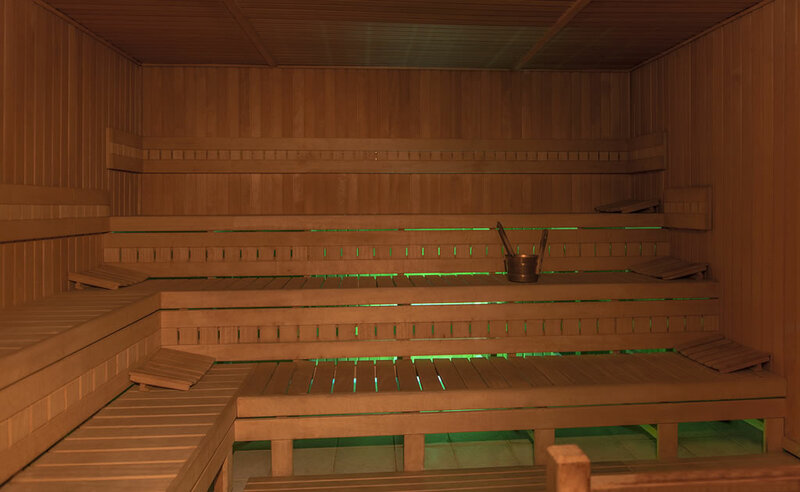 You are invited either to enjoy refreshment in the sauna or to relax yourself with Turkish Bath in a traditional manner.